We love handmade, we love Indian artists, whether in India or in another part of the world. We have a ‘little bit’ of special love for those Indian artists who are spreading the joy of Indian art, culture and craft across the world and so we decided to do a whole series dedicated to just these wonderful people. 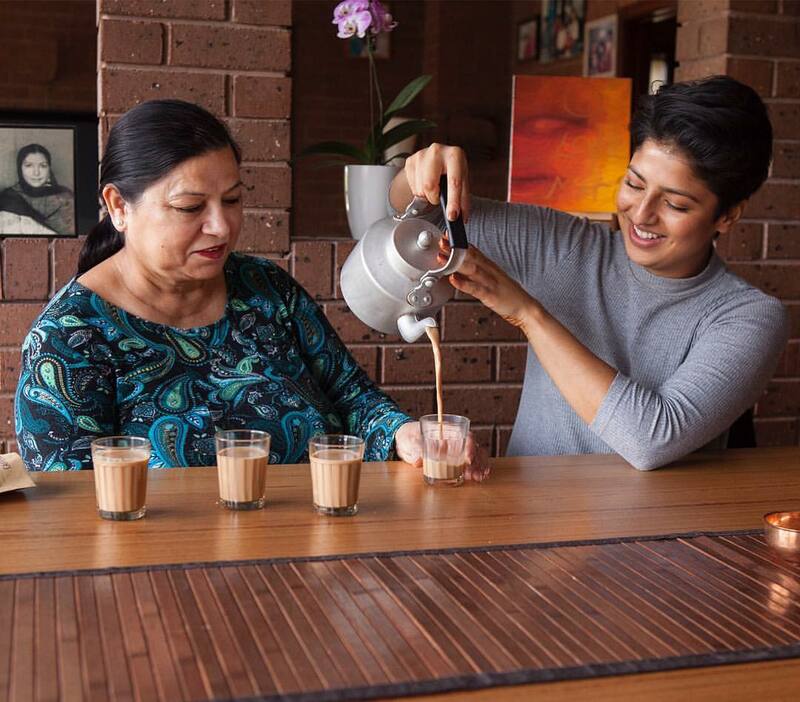 The first shout out goes out to the brilliant, Uppma Virdi, aka ‘Chaiwalli‘, who also happens to be a lawyer but is brewing chai for the whole of Australia, one cup at a time. Dunking your ‘Parle G’ in your steaming morning cup of chai, is something we all Indians have memories of and some of us still carry on this ritual every morning, sometimes replacing the ‘Parle G’ with a ‘rusk’. As you would have guessed, we Indians live and breathe ‘tea’. 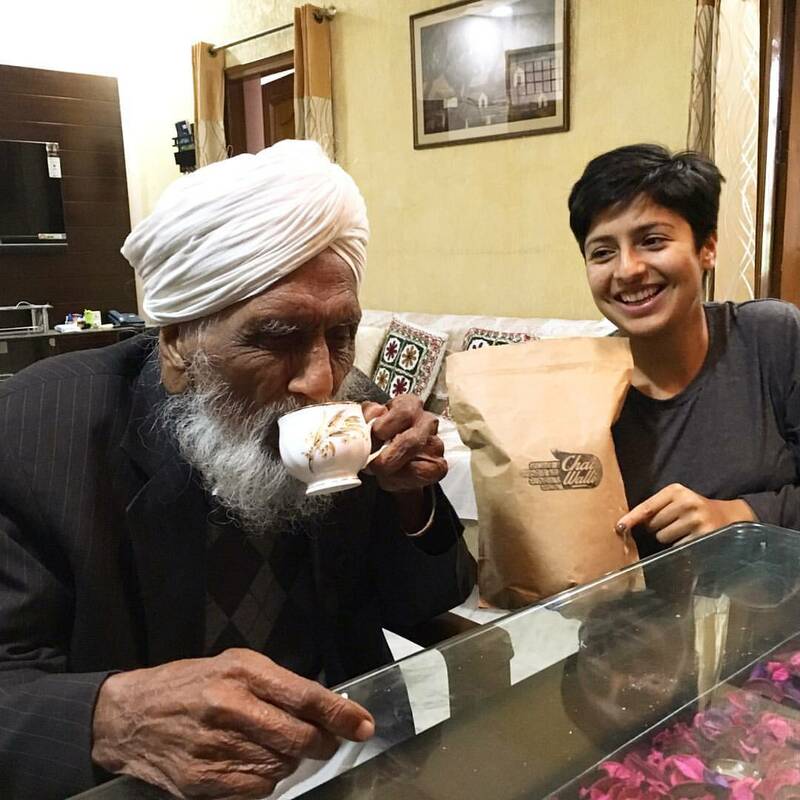 Uppma, who was living in Australia, couldn’t find just the right tea anywhere so she decided to make it herself and treat the Aussies to some ‘real tea’ that she learnt to brew from knowledge gained from her grandfather, who is a believer, a follower and a practitioner of Ayurveda. Now, along with supplying a concoction of beautiful teas, she also runs ‘chai’ workshops to help you brew your cuppa. 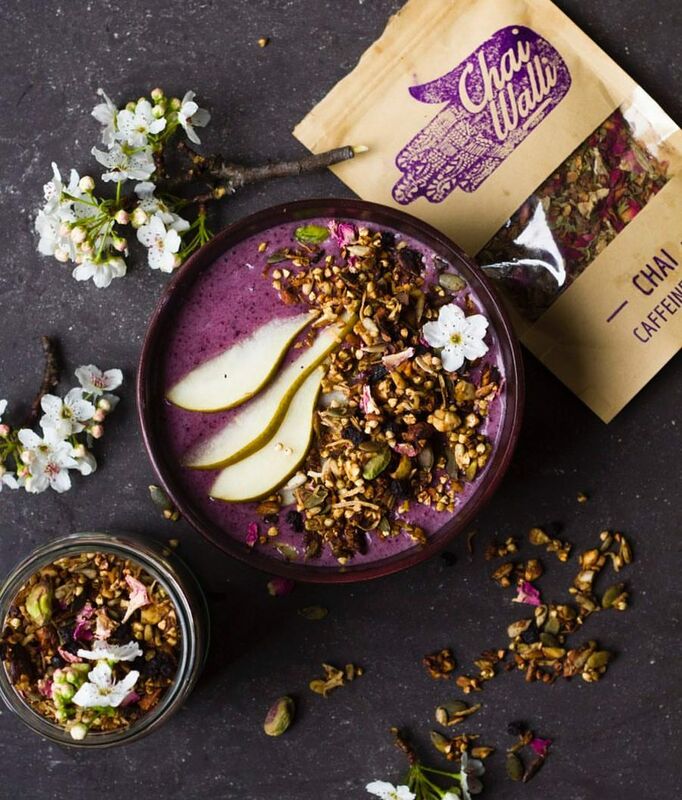 Chai leaves infused with granola…how brilliant! Buy chai blends, sip on the perfect chai, Be Notjustashopper!